If you are a dog owner then you have probably heard someone say to you “that it is just a dog”. It is an annoying thing to hear because to you, your dog means the world. 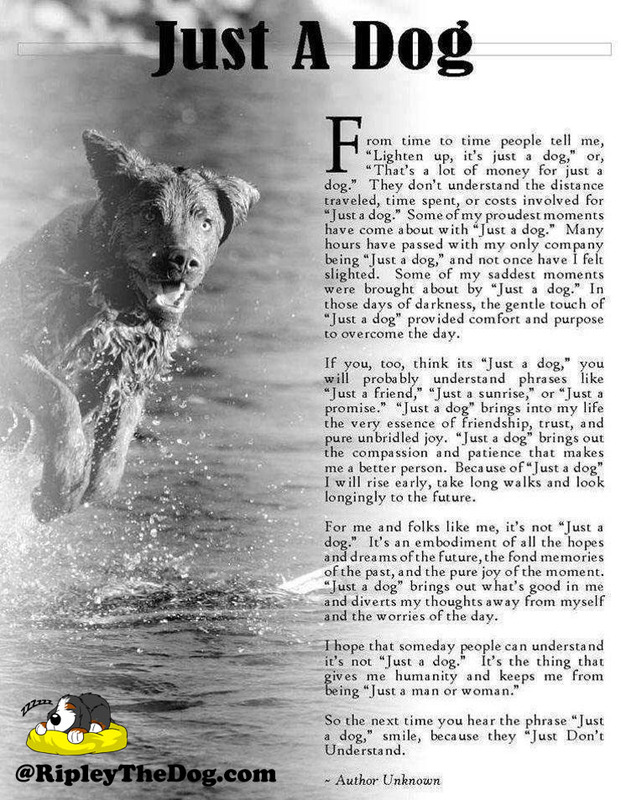 Next time someone says to you “Just A Dog” just think about what this unknown author wrote below. 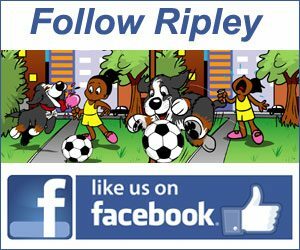 Named Country Music’s Most Named Artist to Watch in 2015, a dog lover and avid bird dog trainer, Mo Pitney wrote this song for his debut album. Are you looking for just a dog? Why not get a rescue dog? Try PetFinder.com.